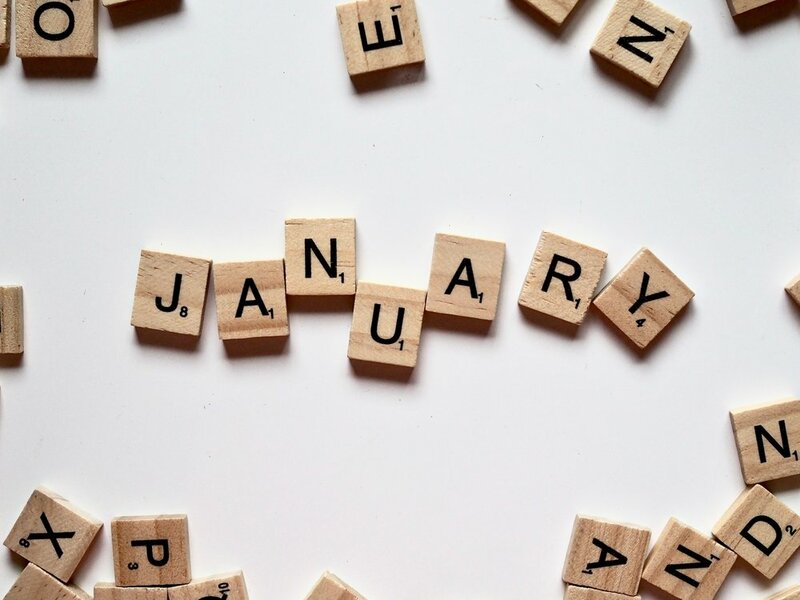 January is here, ready or not! First we’ll start with a quick look at one of my predictions then take a closer look at what’s happening now. My last market report was from a little over 4 months ago: Heavy Duty Pre-Fall Portland Real Estate Market Report. I basically predicted that condos (especially ones closer to downtown and high priced ones) and other higher priced (luxury if you want to call them that) homes might see a small to moderate dip in home values in 2019. I also predicted that affordable non-condo homes (mostly homes below 500K) would see small to moderate value increases this year. Let’s just take a quick look at condos to see how things are starting out this year. The number of condos on the market has gone down since August last year, which isn’t too surprising for winter, but the number of closed sales in December has also dipped (about 700 condos were listed for sale and about 200 sold last month). This means that inventory is still well over demand, and there are a LOT of new construction condo buildings in Portland with dozens of units for sale, but not counted here because they aren’t listed in the MLS (multiple listing service). So, I’m going to hang on to my prediction that condo values, especially those in downtown and close-in Portland, will take a small hit this year. Condos in the suburbs might vary between losing a little value to gaining a little value, depending on the desirability of the location, age, and interior updates. As for single family detached homes, I think values for those are going to be all over the board and very dependent on micro-factors such as condition, neighborhood, staging, beginning list price, etc. I do still think values of affordable homes will see a reasonable value increase this year, especially with this nice dip in mortgage rates and spike in activity we’ve had recently, but only time will tell! I’ll keep an eye on this and my other predictions and let you know how I fare in a few months! `*Inventory in Months is calculated by dividing the Active Residential Listings at the end of the month in question by the number of closed sales for that month. This includes proposed and under construction homes. Since I wrote that last market update, which referenced the August 2018 figures, inventory has gone up. That reflects the somewhat cooler real estate market we all felt in the latter half of 2018. Notice how in winter, inventory tends to go down (once November hits, many sellers try to wait until January to list). Though inventory went up compared to recent years, it’s still historically pretty low. From a high level viewpoint, the market is more balanced. But, on the street, that balance has been achieved “on the edges”, so to speak. In other words, homes priced above market value, downtown condos, and/or luxury homes are languishing on the market while affordable, move-in-ready homes that are priced appropriately get swept up quickly, sometimes with multiple offers. But, as a whole, buyers have a little more power, especially when looking outside of the price range and home conditions that the majority of people want. Sellers need to be a little more realistic about their value estimations and do a little more prep to their homes in order to sell faster and for top dollar. Let’s go into more detail about this. I couldn’t find a picture that equates to “anecdotes” so here’s a random pic of a living room. We’ve just started 2019, so outside of end-of-2018 data, really most of what we have to go on at this point is anecdotal. I’ve been active helping home buyers and speaking to other agents lately, so I think I’ve got some good anecdotes! For a couple of my buyers, I’ve been able to go under contract significantly under list price, both on “affordable” homes with list prices between 470 - 490K. On the flip side, there have been a hefty handful of instances where I’ve shown homes that have multiple offers in the first weekend on market. Competition for move-in-ready, affordable housing is high. This isn’t really unusual, outside of the higher-than-normal volume of sellers that are still coming to terms with a normalized market. Price it right and prep it for sale and the home tends to go pending in a fairly speedy fashion. This is even true for many higher-priced and luxury homes. Outside of pricing the home appropriately, the other big factor I’ve noticed is that the vast majority of buyers want a ready-to-go property. A clean, bright home where the furnishings and decor are not overwhelming impresses buyers. Vacant homes are having a tougher go of it right now and can’t get away with being overpriced at all, while a well-staged comparable home draws in a lot of buyer traffic. Word on the (bridge) street. I can tell you that personally, buyer activity is way up in January. Buyers drive the market, so that’s important. Word on the street from Realtors is that they are busier, more offers are getting written, and houses are getting sold faster, even homes in the higher price ranges and homes that sat unsold for the past few months. By and large, I’d say the community is cautiously optimistic, though some aren’t seeing as much activity as others. It’s still very early in the year! I can also tell you that the one statistic we do have already available is lockbox activity (this is when an agent opens a lockbox on a home active on the market, usually to show the home, open it for inspections, appraisals, etc.). Between 12/30/2018 to 1/13/2019, we’ve seen a 35.7% jump in activity. At the beginning of 2018, we saw an almost identical jump in activity. At the beginning of 2017, we didn’t see this much of a jump until the end of January. However, there’s a very good reason for that. We had a major winter storm at the beginning of January 2017, so the activity jump was pushed back by the weather. So, I think we can conclude from all this that activity this January is on par with the same time period the past couple of years, and those were very good markets. Does this mean that the cool down from the latter half of 2018 is over? Not necessarily, and I do think people taking advantage of the sudden rate drop is a factor. We’ll have a better idea of how the year will play out as we get into spring. I do think that there was a lot of fear driving the slow down we’ve felt the past several months. That fear seems to be easing, but the stratospheric rise in home values just couldn’t continue forever. Everything I’m seeing points to the continuation of a more balanced market. 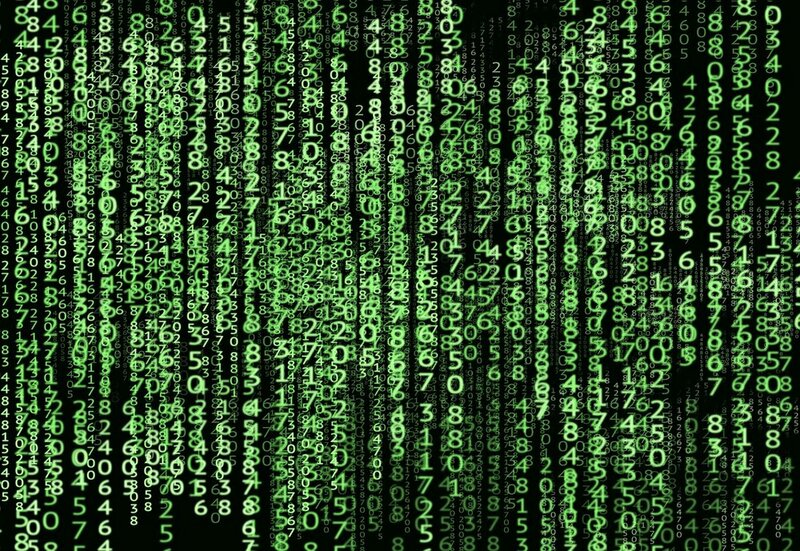 Translating all this data and info into recommendations = decoding the matrix. For sellers, all of this means some extra effort should be made to prepare the house for sale. Listening to your Realtor and checking off as many items on the punch list they provide you, prior to going on the market, is becoming increasingly important. I’m not the biggest proponent of professional staging. There are times when it is worth it and many times when it’s not. 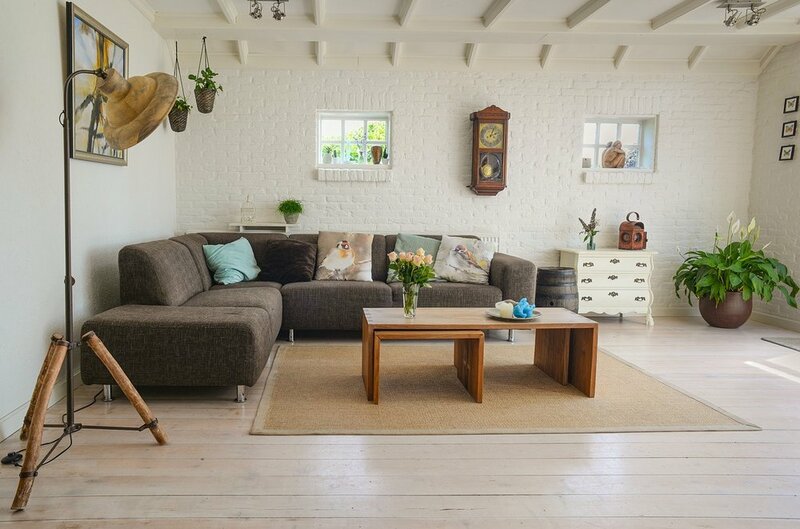 I wrote a blog about staging a while back that you can check out: Professional Home Staging: Is There a Real Benefit? But, as the market cools a little for sellers, staging is becoming more important. If the home is owner occupied, I do like to use existing furniture and decor to it’s best potential. Sellers also need to do their best to be realistic about pricing their homes. Pricing the home appropriately is crucial in a mixed market like this one. Two very comparable homes that are priced 10K apart can result in drastically different final sale prices, if one is overpriced and sits on the market an extra couple of months, resulting in the need for a couple of price drops before it goes pending. Remember, the faster a home is sold, the more likely it will go for top dollar. Overpricing a home can easily result in a LOWER final sale price. So, listen to your Realtor’s advice as much as you can, take a deep breath, and do your best to step into a buyer’s shoes to look at your home objectively, which is, admittedly, never an easy task! Contact me if you’re considering selling and you’d like me to take a look at your home to give you some tips based on your timeline and budget. Buying is all about timing, both for yourself and the market. But, usually the right time to buy is when you feel ready and your personal finances agree with you. For buyers, this is a time when deals may be had on homes that weren’t perfectly prepped for sale. Keep an open mind and seek out the vacant or cluttered homes. Homes with less-than-impressive listing photos tend to get passed over by buyers quickly scanning through listings on popular search sites. So, take your time to look closely and ask your Realtor to investigate any homes that might have potential. If you’re scanning through listings and not seeing homes in your budget that appeal to you, take a chance and look a little outside your price range. You may notice a few that have been on the market for a while. They might be overpriced and worth taking a look at. Ask your Realtor for her opinion and let her do a little digging for you to learn about the property. We should take a moment to talk about home mortgages. Take a look at this article that reports about the surging home mortgage application rates. Rates dipped over the past couple of months and people all over the country have taken notice. Not a single loan officer I’ve talked to thinks this is going to last very long, so if you are considering purchasing a property, now might be the time. For sellers, you should be aware that buyers are getting started early this year! Okay, I promised some puppy pictures, so here you go! This is Roxy and Walter. They are both miniature Dachshunds. I get asked a lot whether or not they are mixed with another breed and/or what their coloring is. They are 100% Dachshund. Roxy is an Isabella and Tan Dapple. 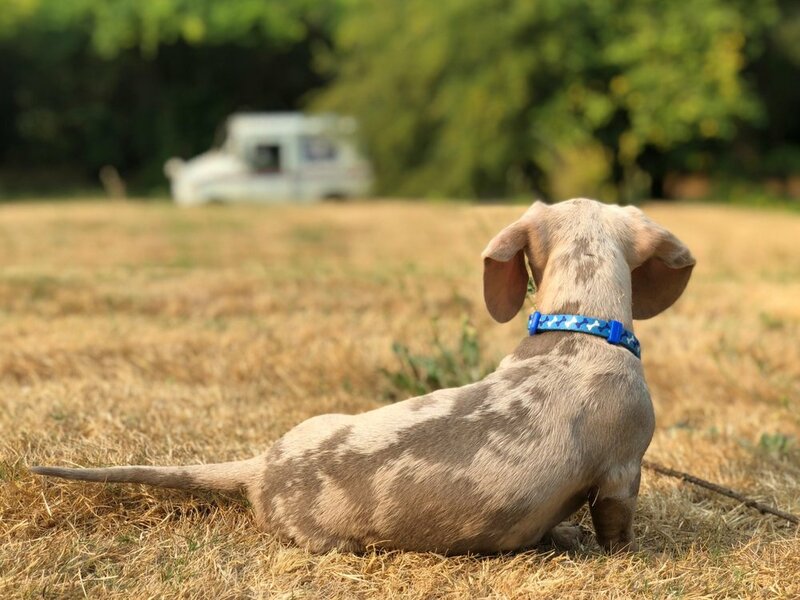 Walter is a Piebald Dapple. They are both puppies still (Walter is 7 months and Roxy is 8 months). When I tell people how old they are, I get asked a lot if they are brother and sister. I try not to give them a funny look when I reply, “um, no”. The other question I get, and sometimes it’s just an odd look, is why we named Walter, Walter. Well, just look at him! Doesn’t he look like a Walter? Such a Walter. He is maximum amounts of Walter. You can follow their antics and see more pictures @roxythedoxiepdx on Instagram!